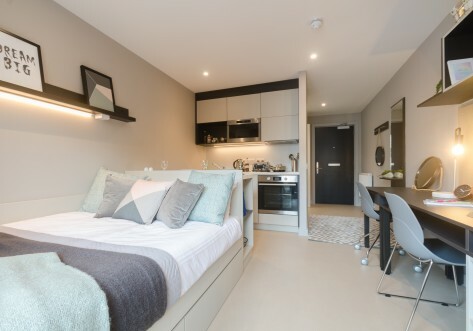 With our 44 or 51 week contract, you'll be able to stay in your Edinburgh, city centre accommodation all year round (including festival season), whilst paying your usual, weekly rate. 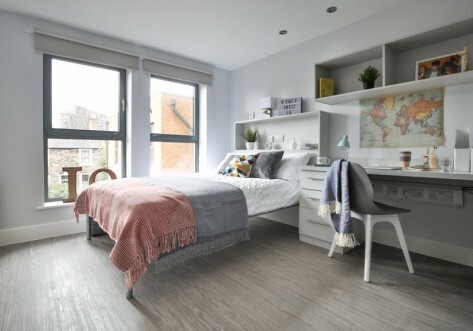 Lady Nicolson Court offers student accommodation near to the University of Edinburgh, which you can reach in just under a 10 minute walk. 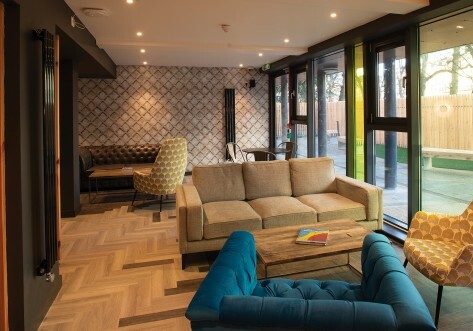 As well as being close to the university campus, there is also a great range of bars, cafes and restaurants to suit all tastes. 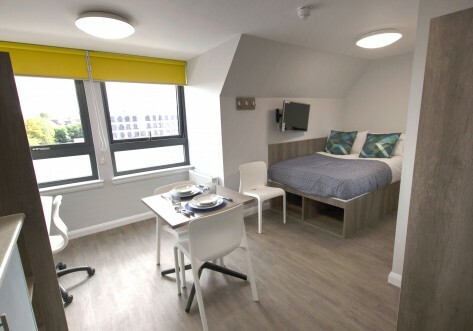 Large double bed and ensuite bathroom, with self contained kitchen including washer / dryer. Desk, chair, wardrobe and full length mirror included in room.